It’s a Full House for the First Baltic Hub Day! 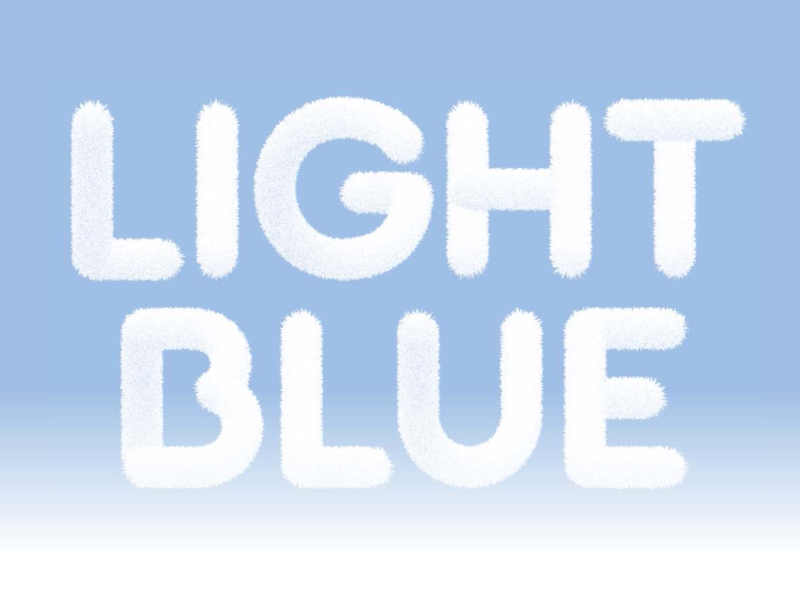 Last week, we launched the first of our new monthly (and free!) workshops in partnership with the Liverpool and Sefton Chambers of Commerce. Each Baltic Hub Day will be designed to provide expert advice and insights into any specific issues you may face when running your business – focussing on a different topic each month. Supporting our tenants is at the heart of everything we do at Baltic Creative, and this exciting collaboration with LSCoC will provide tenants and local businesses with knowledge and skills that they can take away and implement in their own business strategy. 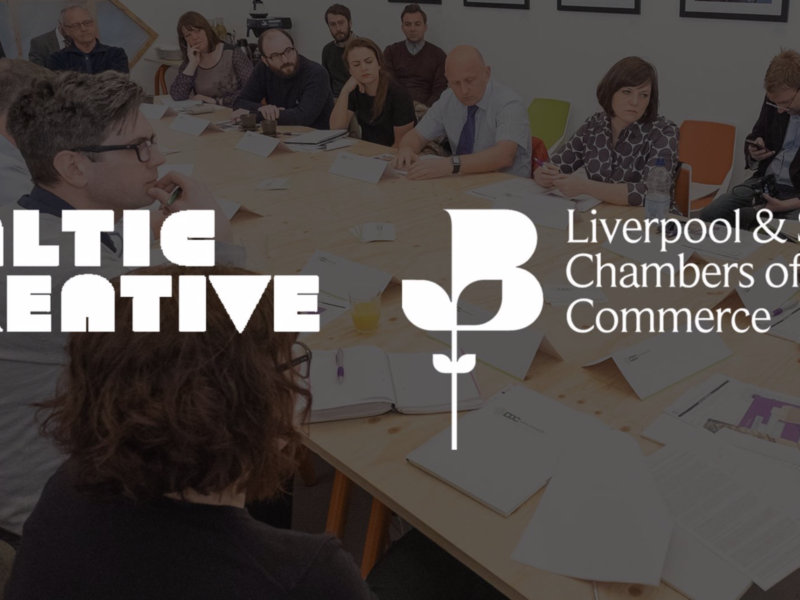 Running monthly, these workshops will enable the continuation of support for the thriving Creative Digital sector in Liverpool using both the Baltic and LSCoC networks. The first Baltic Hub day of 2019 threw the spotlight onto Marketing, Branding and Social Media, a hot topic in this day and age and it came as no surprise when we filled the available spaces within 24 hours. 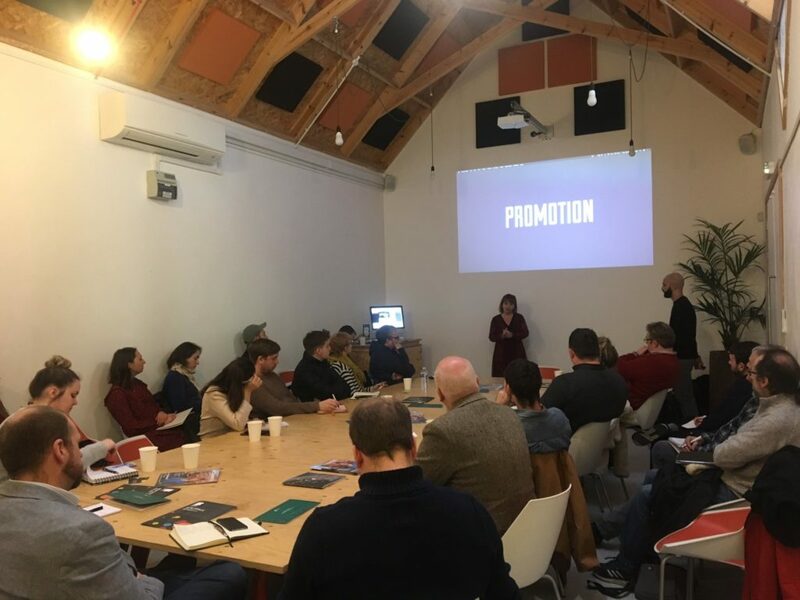 The day began with a short networking session in The Shed at Baltic Creative’s HQ, with participants enjoying a chat (and some complimentary coffees and tasty pastries) before beginning the first workshop on Branding and Marketing. 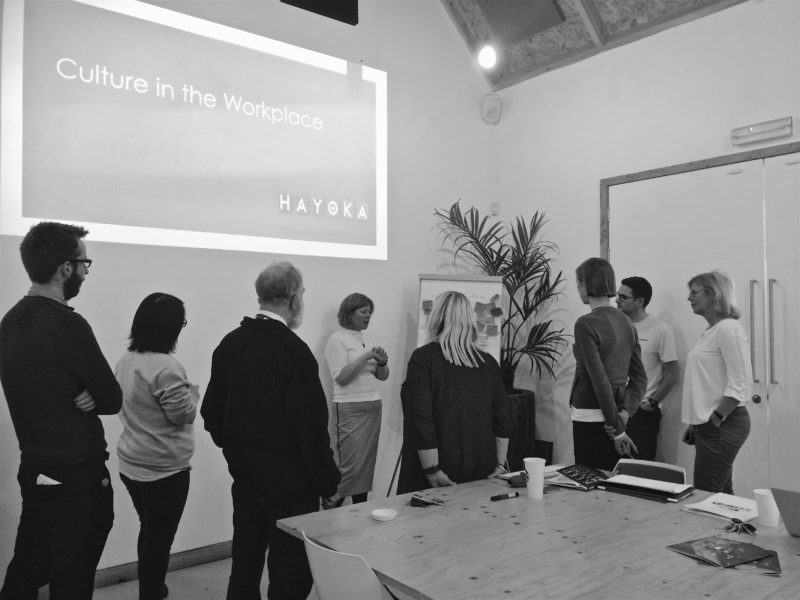 Led by Alison Edward-Smith and Isa Sher of Liverpool-based creative agency We Are Hype, the session provided some extremely interesting and helpful insights into the importance of brand identity and what effects a good mission statement can have on your business. 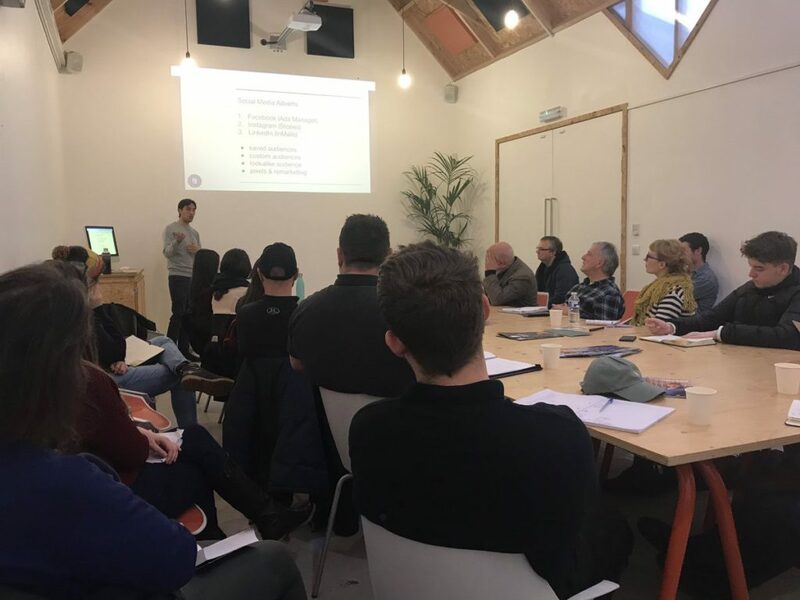 After a short break for lunch, the afternoon workshop was led by Mark Russell of marketing consultancy bmicro, with the focus on social media; the different strategies, the right platforms for your business and the potential perils (and perks) of joining a pod. We’ve had some fantastic feedback from participants, who enjoyed the opportunity to meet other creatives whilst gaining plenty of useful knowledge. We are now looking forward to the next Baltic Hub day, which will be held on Thursday 28th February, 9:00am – 4:00pm. Keep an eye out for more details! !